Ashley Charles is the man behind the 8bit infused Sabrepulse. Fueled by passion and perhaps high doses of caffeine, he crafts wonderful electronic tracks that will surely get you moving. 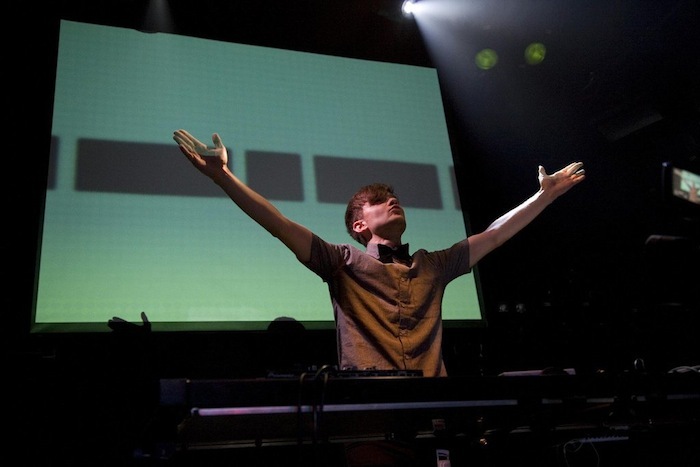 The London based artist is known for using actual Nintendo Gameboys as well as modern sequencers in his music. 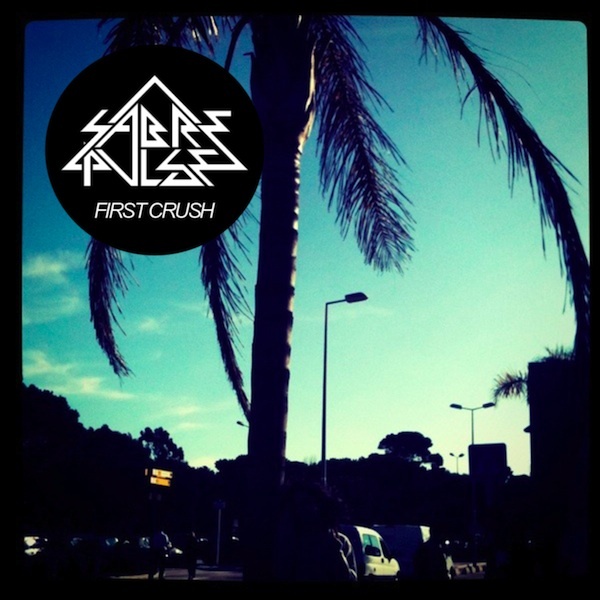 His latest effort, First Crush EP is a blend of chiptune and drum & bass, but also contains various electronic elements as well. Ashley has made quite a name for himself and has toured extensively throughout the world. Landing himself sets at spots in Europe, Japan, the US, and South America. Snag the album currently at a name your own price. Then grab a good pair of headphones and turn it up!